Show Notes for On The House with the Carey Brothers recorded August 4, 2018. As we enter into the National Curb Appeal Month, we have solutions to problems you didn’t even know you had! 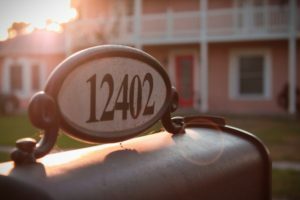 From how you can update your concrete and enchant your mailman with your restored and beautified mailbox to how to properly care for your septic and make your wires rodent-proof. We’ve got the plant you should use to replace your grass, how to keep up your backyard through the mid-season, and of course, we have another great episode of Your Dream Bathroom! 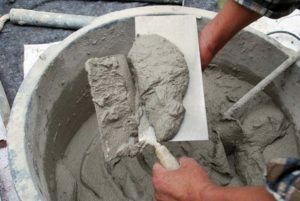 Adding optical fibers to a concrete mix generates translucent concrete. This “see-through” development is changing the perception of concrete’s opaque mass. Strands of optical fibers are cast by the thousands into concrete to transmit light, either natural or artificial, into all spaces surrounding the resulting translucent panels. 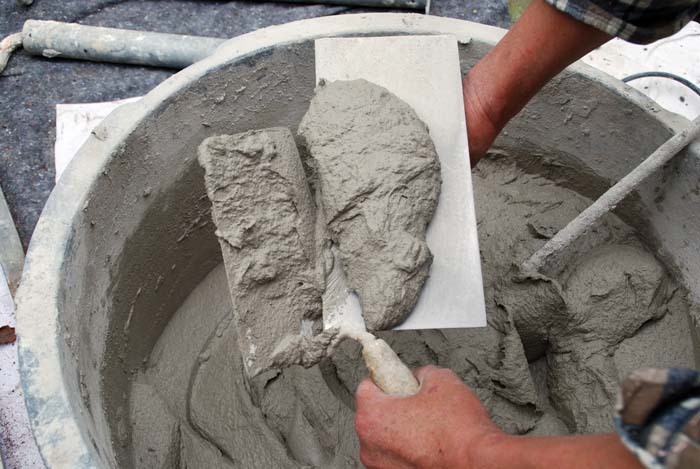 Self Consolidating Concrete (SCC) eliminates the need for mechanical consolidation and yields a smooth surface finish without mix segregation. Think Four Seasons. Your mailbox holds a very prominent place in your yard! So when you are picking plants for around your mailbox, choose a couple different varieties that bloom at different times of the year, plus evergreen–so the area always looks groomed and attractive. The buzz. If you choose to plant flowers around your mailbox, especially ones that climb the box itself, avoid those that attract bees. Grass and Succulents. Ornamental grasses and succulents are a great, low maintenance alternative to traditional flowering plants for around your mailbox. They don’t require much watering so I just let the rain take care of that and call it a day. 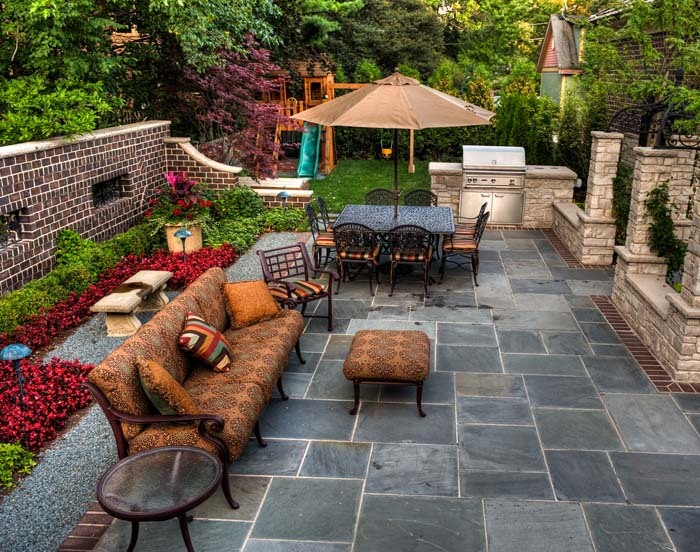 Make the Area a Focal Point. Instead of just a post in the ground, now your mailbox is becoming a focal point! Finish that thought by adding a mulch circle and edging the area with stones or decorative trim. Voila! Give your mailbox a new coat of paint. Freshen up an old metal mailbox with a metallic coat of paint. Copper or bronze, make it look old or new with a bright pop of color and add some new numbers to the mailbox post. Use This Instead of Grass For Your Lawn? Clovers make great lawns. They grow easily, and they don’t need as much water as grass. They also don’t need fertilizer or herbicide. They reach a certain height and stop growing, so you don’t have to cut them. Clovers also make soil healthier. They grab nitrogen out of the air and put it in the soil, providing nutrition for more plants. Oh, and you don’t have to worry about clumpy clovers sprouting pesky flowers. Nowadays, you can buy microclovers. They’re smaller than white clovers, and they don’t grow so many flowers. They also have soft stems, so you can walk on them comfortably. They even resist drought. People actually used to use clovers in their lawns all the time in the 40s. Then people started using herbicides to kill off dandelions and other weeds. The herbicides killed off clovers too. Over time, people started thinking of clovers themselves as weeds. Maybe it’s time to rethink. 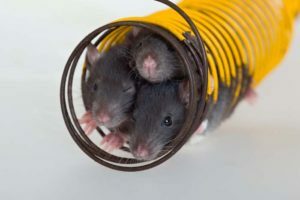 The teeth of rats, mice and other types of problem rodents never stop growing. Thus, continuous chewing comes naturally to these critters. This can be dangerous because without protective insulation, electric wiring can easily spark a home electrical fire. According to reports from the National Fire Protection Association, fires caused by home electrical failure or malfunction kill more than 420 people per year. Injuries associated with such fires average 1,370 per year. The yearly cost for dealing with electric-induced home fires tops $1.4 billion in property damage. Unfortunately, there is not a quick and simple way to know if your home’s wiring has been slightly damaged and might create future issues; we usually notice the damage only when a malfunction or fire is caused. For this reason a thorough safety check by an electrician can lend peace of mind. As is often the case, though, prevention is the best defense. This means the quick elimination of any and all rodent problems BEFORE they damage your electrical system. AND visible structural or wiring damage. Spotting damaged electrical wiring or components is not easy. 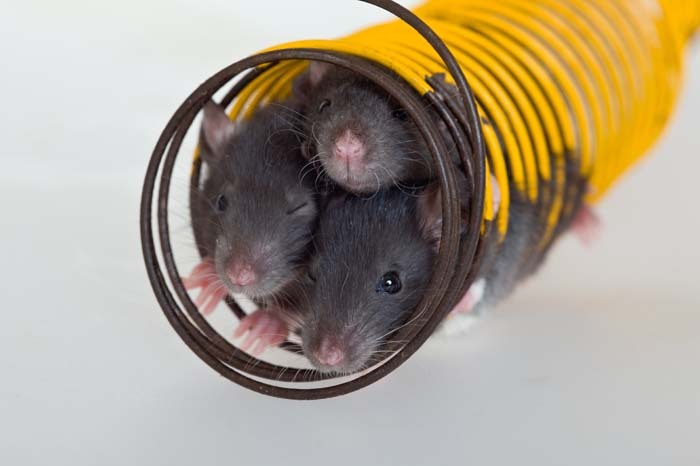 However, when home electrical issues collide with evidence of rodents, there is strong possibility of a compromised home electrical system. 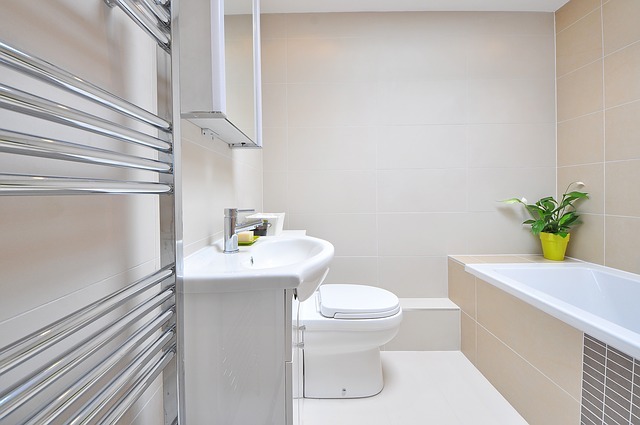 Monica is a first time home-owner and needs to know how to best care for her bathroom. James and Morris have the best tips to keep her bathroom in tip-top shape. Check out this and our other Your Dream Bathroom segments over at the Dream Bathroom site! 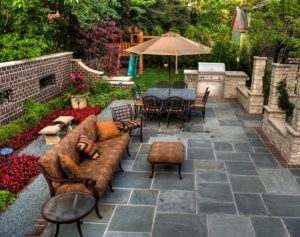 If you’re looking to spruce up your backyard before your next gathering, you’ll find tips inside for a mid-season clean up! By now you’ve probably cooked more than a few meals on your grill. You may find stuck on food and drippings that will certainly affect the flavor of your food. After every use, you want to clean the grate while it is still warm. Scrub it with a metal grill brush. This gets rids of the nasty left-over food bits. Once the grill is cool, take the grate off and scoop out the ash. Wipe down your grill inside and out with a damp cloth, and then replace the grate. If you’ve got a particularly dirty grate, you can put it in a tub of hot water and a few drops of dish soap. Let it soak for about 30 minutes and scrub again. Be sure to rinse completely and dry with a cloth. Like the charcoal grill, you want to clean a gas grill after every use and while it’s still warm. Scrub it in the manner mentioned above. Once the grill is cool, wipe the exterior with a damp cloth. You can also clean the grate in the same way you would a charcoal grill. Pay special attention to any smoke and grease buildup on the hood, dials and other metal surfaces. NEVER use water to clean the inside of your EGG. Your EGG is designed to be virtually self-cleaning. The ceramics are porous and will absorb the water. Simply close the lid and both vents after a cook, and the remaining heat will allow food residue to burn off. At the beginning of your next cook, you can easily remove any remnants on the cooking grid with the Big Green Egg Grid Cleaner or the Stainless Steel Mesh Grill Scrubber. Periodically INSPECT all fasteners for tightness. The metal bands on your EGG are designed to keep the dome of your EGG secure, as are the nuts and bolts on the EGG hardware, casters, Nest or Nest Handler, and EGG Mates. Checking the tightness of these fittings after the first few uses is highly recommended, along with a rechecking at least twice a year. In particular, the band and hinge hardware should be checked regularly for proper operation and tightness. Mid-season and before a party it’s a good idea to clean your patio furniture cushions. Be sure and read manufacturer’s cleaning instructions before beginning. Remove them and clean them with a solution of 1 quart warm water with a drop or two of dish soap. Scrub completely, rinse and let dry in the sun. You can also clean your hard surfaces with an outdoor cleaner or a mild solution of water and dish soap and soft cloth. If you have wood furniture, look into wood care products that clean, repel water and protect the finish. If it’s about time for your next pool party, get out your toys and inflatables and look them over. If any of them leak or have cracks, toss them. Once that’s done, it’s time to clean the remainder of your toys and get rid of any moldy smells. Once you’ve sprayed them, you can scrub any areas you see that have mold on them. Then, rinse completely and let dry in the sun. After every use, squeeze out all toys, and make sure the water is out of them. Then, rinse them with your hose and let them dry in the sun.